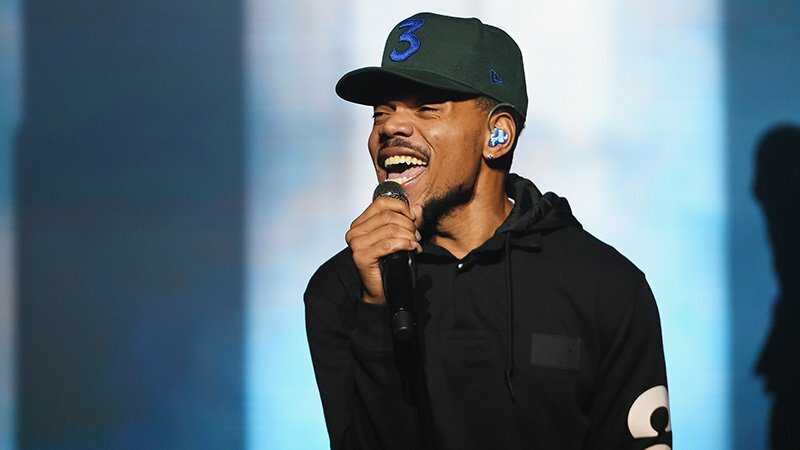 MGM has acquired the rights to develop the feature musical Hope with three-time Grammy Award winner Chance the Rapper and his longtime manager Haight Films’ Pat Corcoran, who partnered with Tradecraft’s Scott Bernstein (Straight Outta Compton) for the project. Carlito Rodriguez (FOX’s Empire, HBO’s The Leftovers) will pen the original screenplay. Told through original music from producer Nico Segal and his collaborators, Hope follows a group of Chicago teenagers that band together to turn art into action within their community. Grammy Award-winning songwriter and producer Nico Segal (fka Donnie Trumpet) will oversee the creation of the film’s original music. Segal, a longtime collaborator with Chance and The Social Experiment (a group formed by the two out of Chicago) notably released the 2015 album Surf to much critical acclaim. Ash Sarohia (Killing Gunther) will oversee for Tradecraft and Mike Kadziulis, M.E. Barker and Scott Schwartz will oversee for Haight Films. Glickman and Adam Rosenberg, MGM’s Co-President of Production, are overseeing the project on behalf of the studio. Chance the Rapper is a hip-hop artist, producer and social activist becoming the first streaming-only artist to win a Grammy Award for his album Coloring Book. His album also became the first to chart on the Billboard 200 based solely on streaming, coming in at Number 8. Chance has long given back to the Chicago community he grew up in including launching #SaveChicago with his father to combat gun violence; donating $1 million to local schools; and creating Social Works, an organization aimed at empowering youth through arts, education and civic engagement within the city. The post MGM Developing Feature Musical Hope with Chance the Rapper appeared first on ComingSoon.net.